Utah police have arrested 27-year-old Omar Carmona on suspicion of murder in the death of his father, 57-year-old Marco Carmona, Fox 13 reports. The Provo Police Department says the Marco Carmona was reported missing by family members around 11:23 a.m. on Thursday. When officers arrived to his mobile home that day they discovered Carmona's dead body in the freezer. Detectives took Marco Carmona's son Omar into custody for suspicion of the murder are now conducting a homicide investigation where a medical examiner will determine the cause of death Marco Carmona's death. 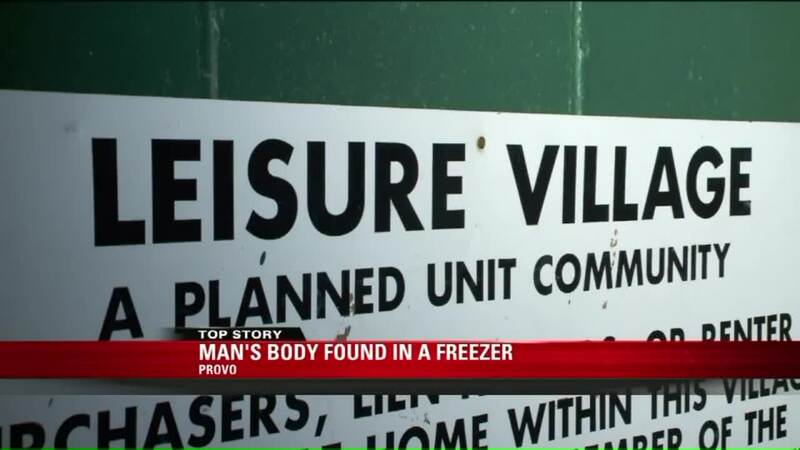 "This is a terrible incident and we extend our condolences to the family," Provo Police Department said in a statement. This isn't the first time Omar Carmona has had a run in with the law. According to court records, in 2014 Omar Carmona allegedly pulled a knife out on his father and assaulted him. Omar reportedly held his father against his will until police arrived, KATU reports. His father told police Omar had a history of mental health issues and is a regular drug abuser.